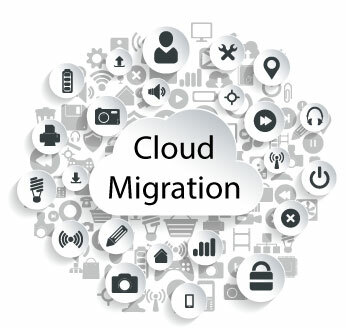 Orion’s Cloud Migration Services provides comprehensive services to cover your full migration to the cloud. Our team of experts has extensive experience migrating business-critical applications to a wide-range of cloud development types. Our experts create a custom project plan that is specific to each client’s specific needs and requirements. As a technology and provider-agnostic system integrator, Orion is not limited to using a single tool or software to aid in your transition. This allows our Cloud Migration Services team to provide the best solution for your business further enabling your return on your technology investment. When you trust Orion’s Cloud Migration Services you will receive a complete solution for full cloud adoption. 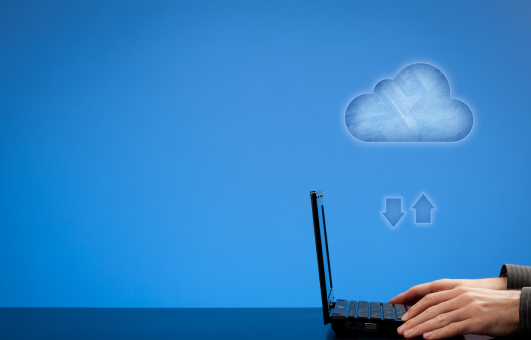 Let Orion manage your on premise applications as well as the ones in the cloud. Our Engineers and support team will monitor and maintain the health of your entire IT network. Need more advanced services than our standard packages? Our advanced options may be right for you! Do You Struggle With Planning for Big Projects? Planning for big projects like moving your infrastructure to the cloud takes knowledge, experience, and insight into the technical requirements. Far too often, small businesses start a migration project without fully understanding what could go wrong or what is required. 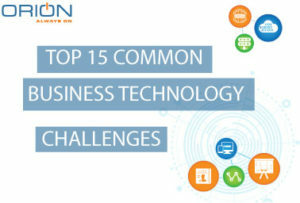 So much so that it has been named to our Top 15 Small Business IT Challenges. Curious to see what other challenges we see small businesses struggle with the most? Download our ebook today to learn more.